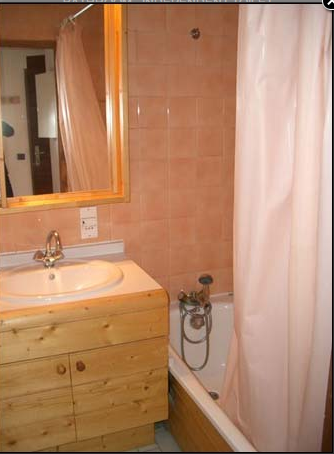 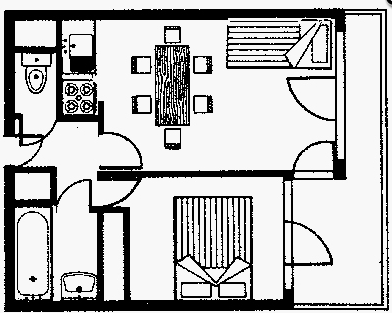 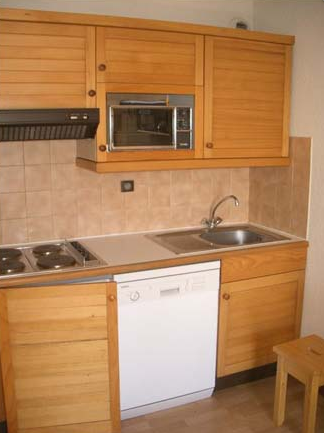 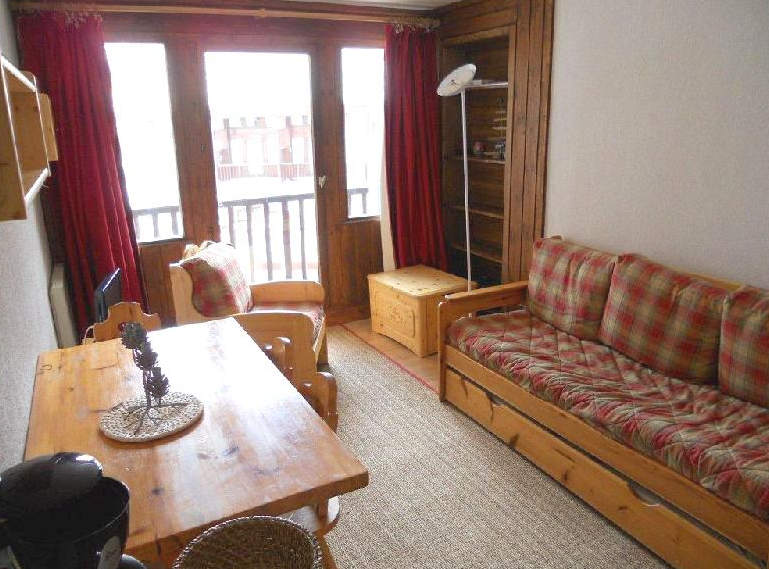 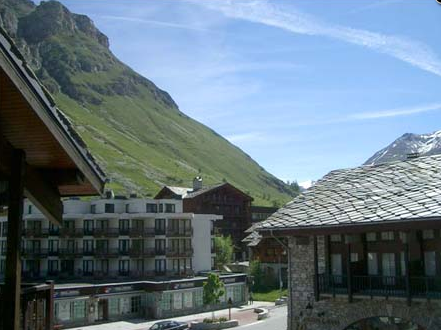 This apartment is in the fantastic location of the Old Town of Val d'Isere. 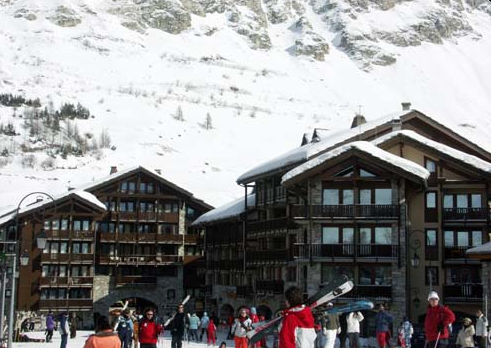 Val d'Isere's old town could not be a better place to stay. 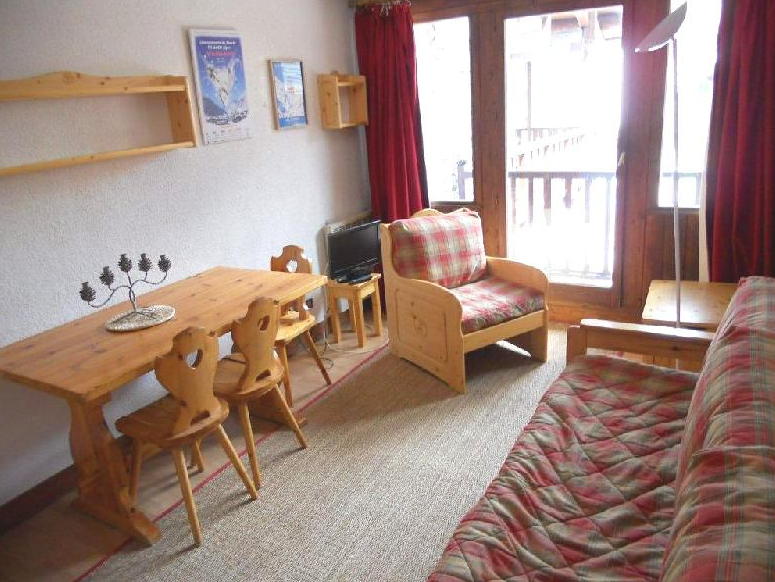 Right in the centre of the heart of the resort and so close to the slopes too!